How much do you learn trailer tent? Trailer tents are exactly what the sound like: a tent that mounts right to your car. This is such an amazing invention, it’s easy to use and a practical idea, someone should have considered it years ago. Having a comfortable place to rest at night assures that you have a great camping experience, without the annoyance of rocks in your back all night long. That way, you may enjoy the great outdoors without trying to tell yourself that extreme pain is part of the experience. However, setting up a traditional tent may be more work than you want to go to. This is where the roof top tent enters the picture. 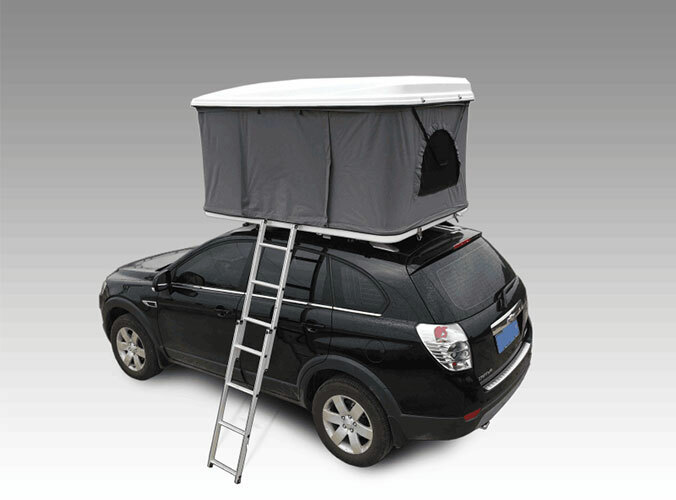 Car roof tents offer a more simple and useful method of enjoying exactly what a traditional tent would offer you, however with an easier setup. Setting up a tent could be an easy task, if you know what your doing, but every tent possesses its own instructions so when you buy a new tent you will need to thoroughly look at the directions on how to set it up. With a car tent, setup is incredibly simple and fast, and doesn’t need you to know exactly how to position the poles in the right places. Additionally, to disassemble the ground tent could be a job in itself, considering that each piece must be in its proper place. Getting every one of the tent pieces put back correctly with a traditional tent usually takes some time, which is not the situation with the car tent, that usually takes only a few minutes. 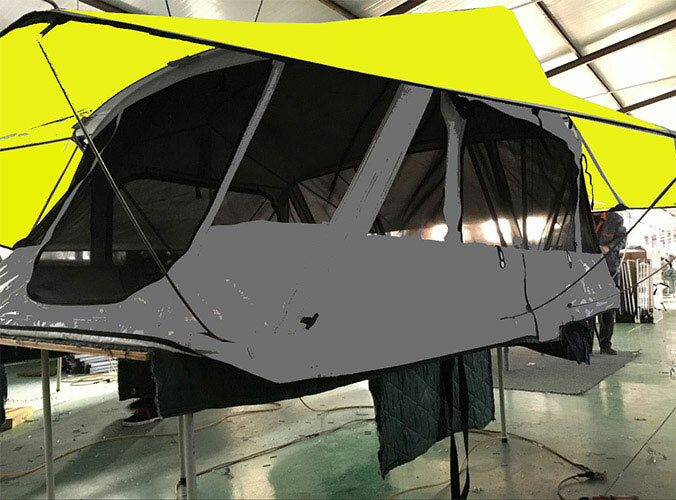 Car tents also provide the best in design and material quality to make sure that your tent stays warm in the winter and cool in the summertime. On those mid-summer camping trips, a ground tent can get incredibly hot and you will not want to stay in them, except in the evening when you want a spot to sleep. With this kind of tent, however, the design is such that air is able to move more freely and the interior of the tent is kept at a far lower, comfortable temperature. That way, instead of entering your tent at night and exiting it immediately each morning, you can spend time inside of it reading, relaxing, or whatever else you love to do while you’re camping.